Your home deserves nothing but the best. The Alexandra collection by Jennifer Taylor Home brings class and style to your living space looking to add a bit of a transitional flair. This right-facing sectional sofa is upholstered with high-quality fabric and accented with hand tufting along the back and arms. The wooden frames are constructed with strong kiln-dried birch wood which provides exceptional support and stability. 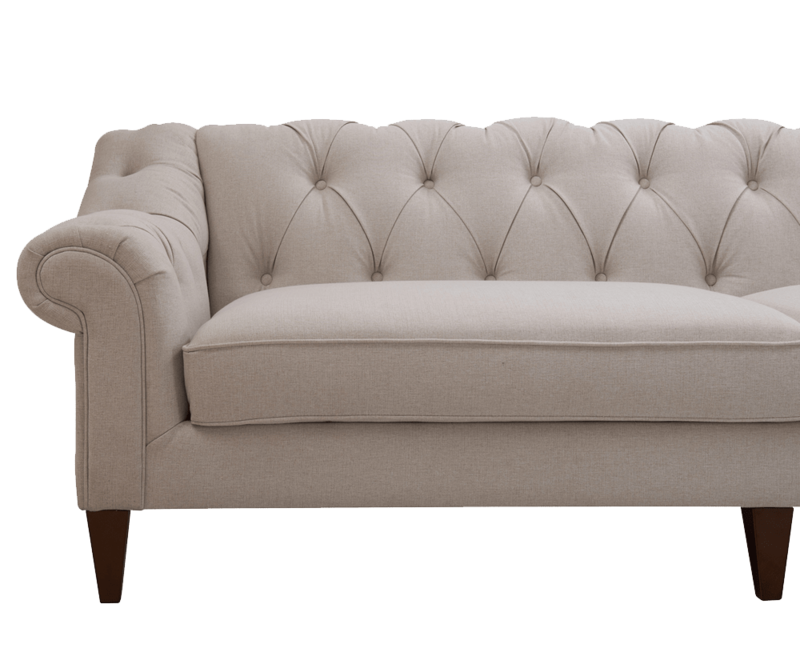 Designed with hand-tufted back for absolute comfort and style. Available as right-facing or left-facing in yarn dyed Bone White or velvet Navy Blue. 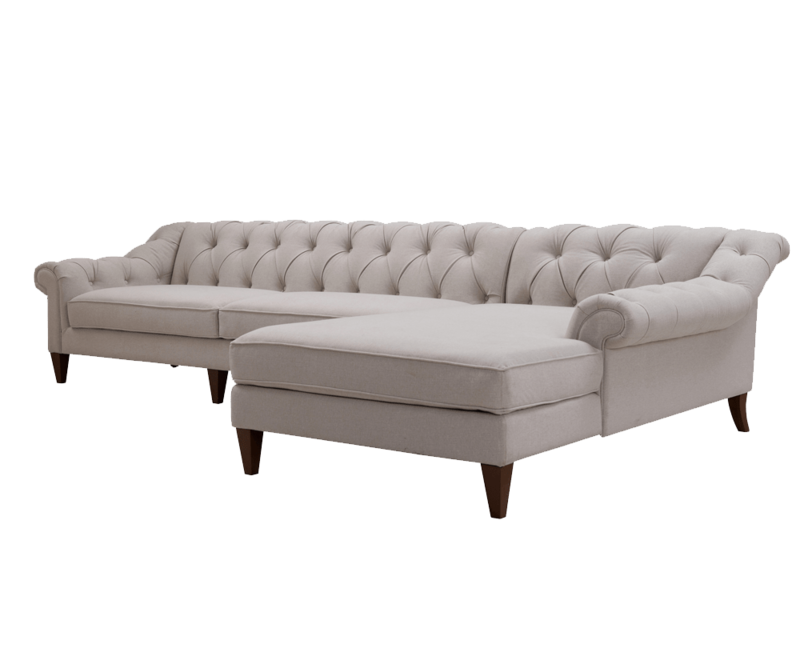 Spacious and comfortable, maximize the space in your living room, game room, or man cave with this Alexandra dival. Stay home and go big. Was on back order for FOREVER! We finally got it after waiting for 3+ months. Exactly what we expected. Arrived in 2 pieces. Assembled quickly though it was a little heavy. Good material. Color was exactly as shown. Good firmness.